The Life of Dad Show, host Art Eddy shares an interview he did a few years back with Drew Bledsoe. The guys talk about fatherhood, wine, and football. 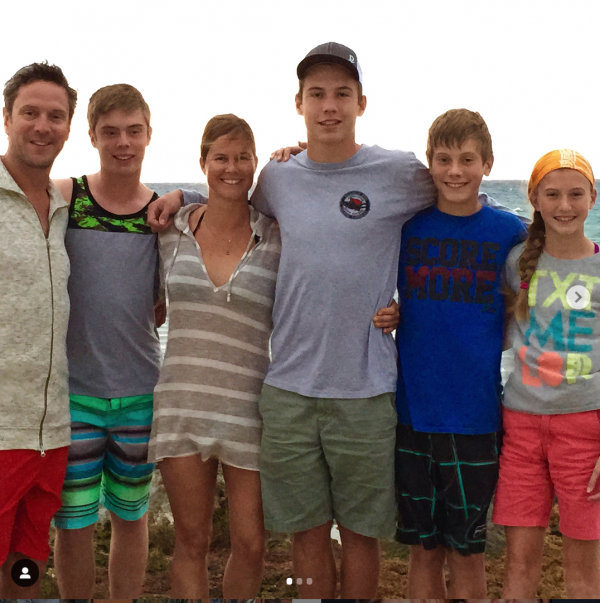 Drew also opens up about the work he and his family does for the Parenting With Dignity foundation. Now retired from football Drew has pursued another career. He founded the Doubleback Winery located near Walla Walla, Washington. Along with his friend and co-founder, Chris Figgins they strive to make an outstanding cabernet sauvignon. Drew takes his new career very seriously. He looks to educate people on the fact that great wine can come from other states than just California. For more information on Doubleback click here. 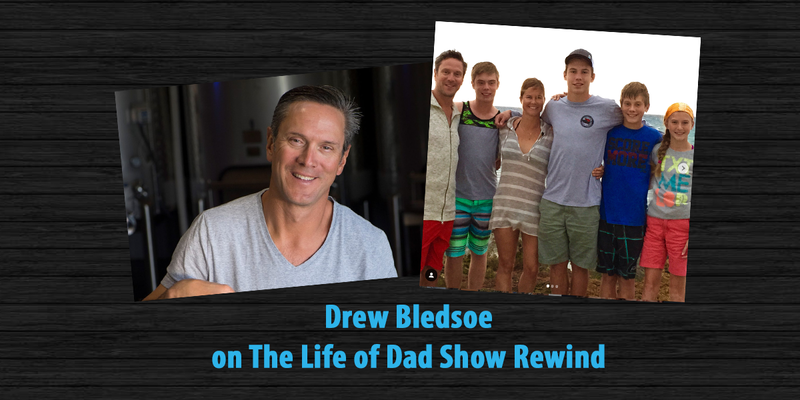 Follow Drew on Twitter at @DrewBledsoe and go to his vineyard website doubleback.com.